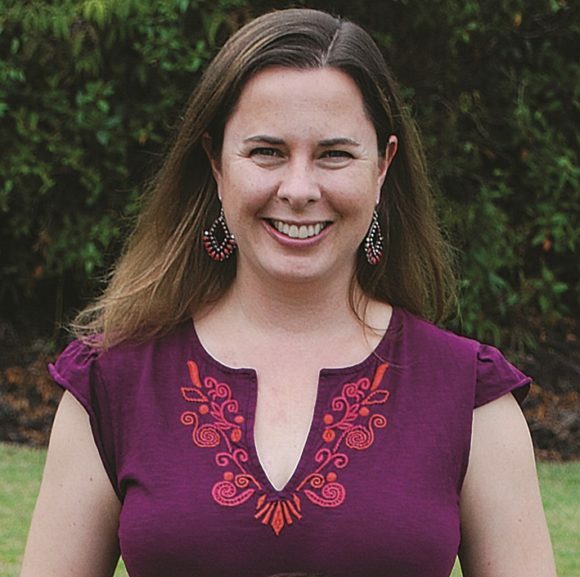 Share the post "Fast Track, Young Alumni on the Move: Tracy Wiegner (GSNB’02)"
After earning her doctorate in oceanography, Tracy Wiegner landed a position as professor of marine science at the University of Hawaii at Hilo (UH Hilo). She’s been there for 14 years as a teacher, mentor, researcher and community advocate. My doctorate adviser, Dr. Sybil Seitzinger, has been a long-term sounding board for me. She taught me how to think critically, to examine a subject from every angle, unearth the unknowns, anticipate criticism, and address it before it is raised. She expected me to be the best scientist that I could be, even if I did not quite know what that entailed at that time. She encouraged me to write grants as a graduate student. And to this day, I’m glad that she did because I have been able to successfully obtain funding to support research projects and students from early on in my career. I’ve also continued her tradition of mentoring women in science. I strive to encourage as many female undergraduate and graduate students to pursue careers in science and to become mentors themselves. My two favorite places to visit and enjoy the outdoors at Rutgers were Passion Puddle and Rutgers Gardens. These were great places to get a breath of fresh air, stretch my legs, and unwind. I plan to use results from my research team’s sewage pollution studies to assist Hawaii County and State in reducing the number of cesspools statewide. My hope is that this effort will improve coastal water quality with regards to human and ecosystem health. Additionally, I want to share our expertise with affiliated Pacific Island nations that are struggling with similar water quality issues as Hawaii, and assist them in improving their coastal water conditions. This summer, several faculty members and students from UH Hilo, including myself, will be traveling to the Marshall Islands to initiate this effort. Having been part of the first cohort of graduate students from the Institute of Marine and Coastal Sciences, I am proud of how successful this institute has become. 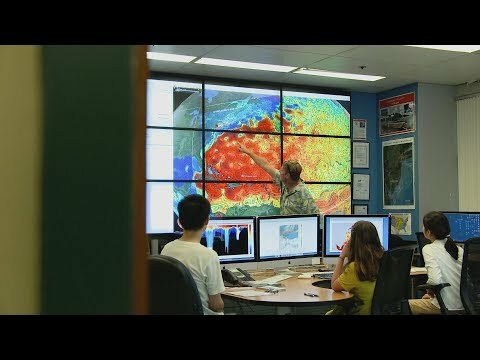 It is now a world leader in the field of oceanography. I also enjoy having graduated from one of the oldest institutions of higher education in the United States. I feel it is important to recognize all those that have come before me and those that have trained me, making my journey and successes possible.